The announcement comes after Wal-Mart said far more U.S. employees and their families are enrolling in its health care plans than it had expected following rollout of the Affordable Care Act, which requires most Americans to have health insurance or pay a penalty. Wal-Mart, which employs about 1.4 million full- and part-time U.S. workers, says about 1.2 million Wal-Mart workers and family members combined now participate in its health care plan. And that has had an impact on Wal-Mart's bottom line. Wal-Mart now expects the impact of higher health care costs to be about $500 million for the current fiscal year, or about $170 million higher than the original estimate of about $330 million that it gave in February. Wal-Mart told The Associated Press that it's raising premiums for all of its full-time and part-time workers: For a basic plan, of which 40 percent of its workers are enrolled, the premiums will go up to $21.90 per pay period, up from $18.40, starting Jan. 1. Back in 2009, President Obama claimed, "Families will save on their premiums; businesses that will see their costs rise if we do nothing will save money now and in the future," adding that "whatever ideas exist in terms of bending the cost curve and starting to reduce costs for families, businesses, and government, those elements are in this bill." Yeah...about that. The examples of ObamaCare's broken promises to families and businesses keep piling up. From the "if you like your plan, you can keep it" line to the promise that health insurance premiums would fall by $2,500, ObamaCare just keeps failing. And it's failing because this government-centered, top-down "solution" -- one with a new stream of coverage mandates as well as new taxes and fees -- has done little more than exacerbate the problems President Obama claims it's solving. 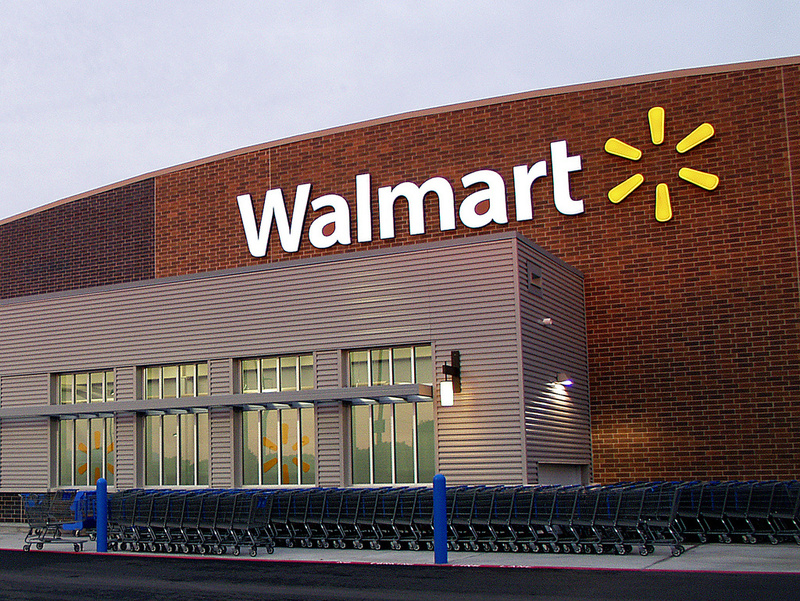 No, the ACA did not cost 30,000 Wal-mart employees their health care. It was the greed of the filthy rich Walton clan. If anything, the ACA made it less expensive for the money grubbing Waltons to provide health care for their part time employees. This article is just more of republicans elephant that they keep throwing trying to find some thing that will stick.